Over the past three weeks, I have shared with you details on the importance of your Leadership Culture. I showed you how to identify your organization’s leadership values, your narrative (how you describe your values) and the the behaviors which display those values. Today, I want to provide you a resource to help make sure your culture is Aligned for Growth. 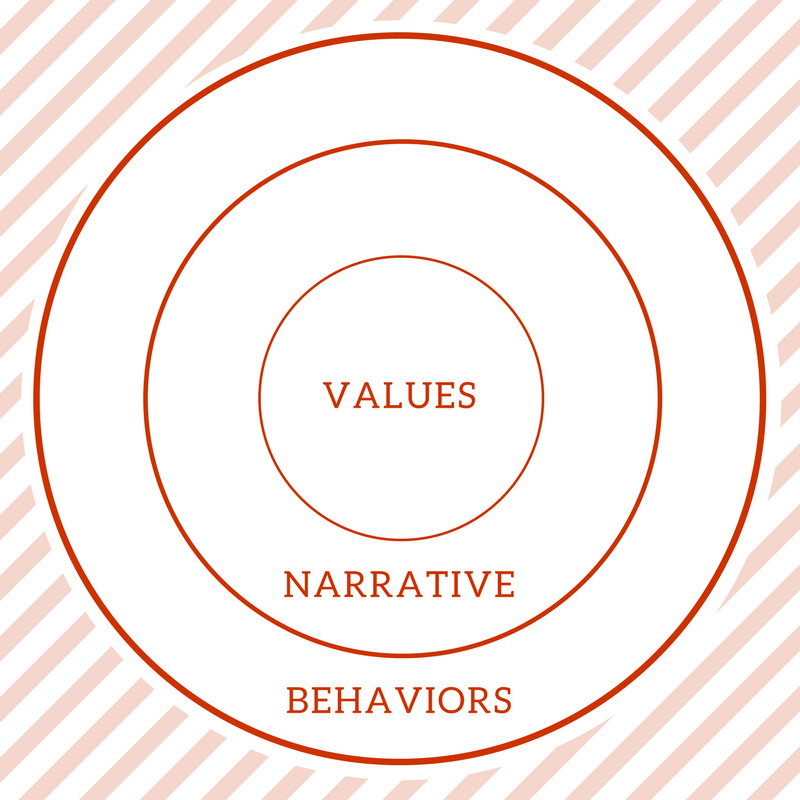 You know that your culture consists of these three elements (Values, Narrative and Behaviors), but did you know that growth occurs when they are aligned? Which means, of course, that growth can be constrained when they’re not. In this video below, I recap the Leadership Culture 101 articles from the last three weeks. This free resource is designed to help you and your team, so be sure to share this with your whole team. We are confident this resource will help you to analyze your church culture, and help you break through some growth barriers. As you watch the video, be sure to keep notes using this Discussion Guide! Download the DISCUSSION GUIDE HERE. Every organization has a Leadership Culture, and in its simplest term, leadership culture is the personality of an organization. It’s who you are as an organization. Your organization has a culture that may or may not be healthy enough or positioned to accomplish your mission. This resource helps you assess your leadership culture to identify areas to concentrate on further. This free tool will help you with a framework and step-by-step process to really understand – and make needed adjustments to – your organization’s Leadership Culture. Download the LEADERSHIP CULTURE ASSESSMENT HERE. Now that you have the video and group discussion guide, why not take it up a notch? Let’s talk and get started now. Let me know in the discussion below where you are in assessing your leadership culture, and what you learned from the lessons we’ve shared.